On a dark night five years ago I stopped to help push a car out of an intersection. 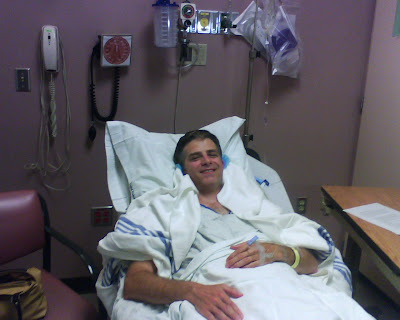 Five years ago the doctor told me I had a hernia. For five years I have have been at large hiding from surgeons in remote mountainous regions of SE Asia. Last week I turned myself in and was sentenced to a few hours in the hospital. My behavior must have been okay because I was released. I am now home recuperating and Heidi is taking very good care of me. I have learned my lesson, and I will surely wait at least a week before pushing cars around. Thank you to all of you who prayed for me.